Company Name S K Autos Pvt.Ltd. Start your review of S K Autos Pvt.Ltd. Ask S K Autos Pvt.Ltd. 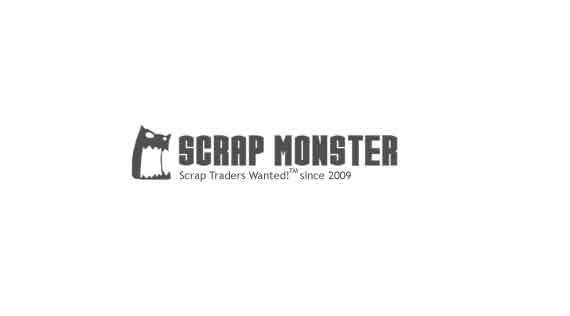 to get Verified by ScrapMonster.